The July 4th weekend left a bloody mark on Chicago with more than 60 shootings, eight of them deadly, according to police. The holiday weekend has become the most violent period in the city for the last several years, despite the extra efforts to stop the shootings before they start. Police have increased street patrols and allocated resources though predictive policing, which uses data to identify hot spots for crime. Still, the nation’s third-largest city has seen nearly 330 murders already this year, according to USA Today. Those shot during the weekend included children. Among them: a 5-year-old girl and her 8-year-old cousin, both of whom were shot in the leg as they played with sparklers, USA Today reported. 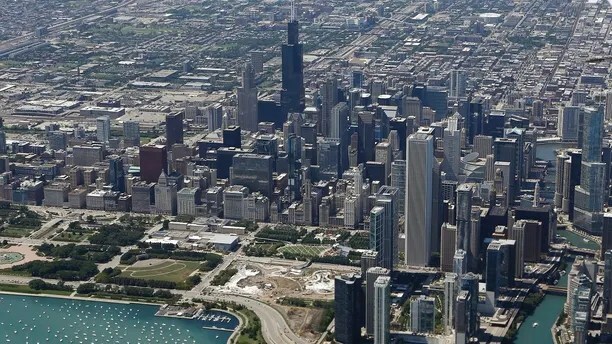 Before the holiday weekend, the Chicago Police Department sent additional patrols to two of the most violent areas of the city, and arrested 88 gang members there. In an email to Fox News, the police department said there were 64 shootings from Friday at 6 p.m. to 11:59 p.m. Tuesday. After midnight, the violence continued, with 21 more shootings, six of them deadly. Chicago police in November 2015. The bloody weekend came just days after President Trump’s administration sent in federal agents to help police fight the violence. Attorney General Jeff Sessions released a written statement afterward saying the administration created the Chicago Gun Strike Force and would send “20 more permanent ATF agents to Chicago, reallocating federal prosecutors and prioritizing prosecutions to reduce gun violence” and working with law enforcement partners. “The Trump Administration will not let the bloodshed go on; we cannot accept these levels of violence,” he said. 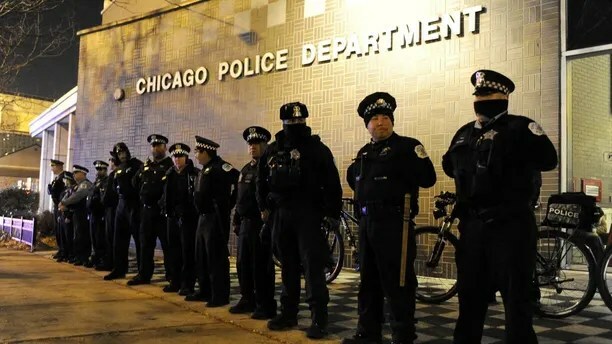 The new set of agents will work with counterparts from the Chicago Police Department and Illinois State Police on a strike force to solve shootings and arrest gun traffickers, the Sun-Times reported.